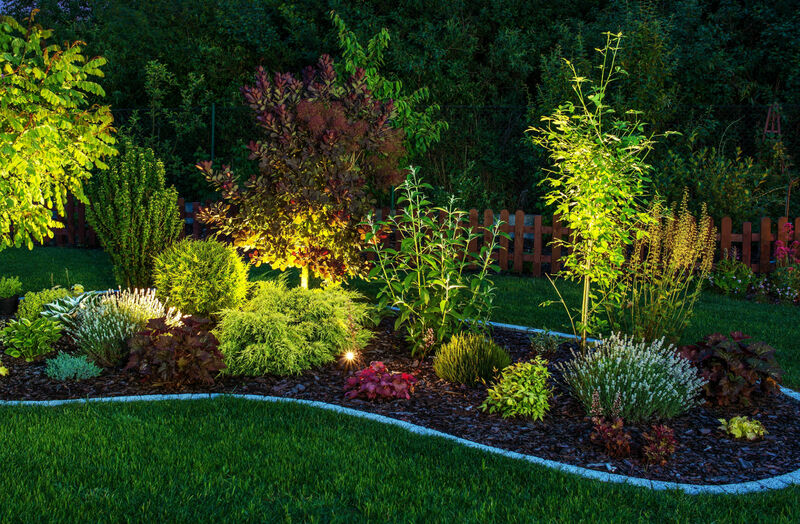 Create the garden of your dreams with our complete garden landscaping service. 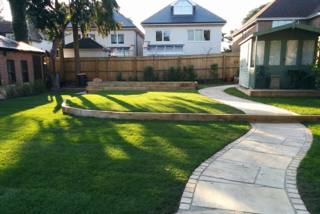 Bamboo Landscapes can transform your garden area whether it be for entertaining friends on a summers evening or simply somewhere to enjoy the outdoors. 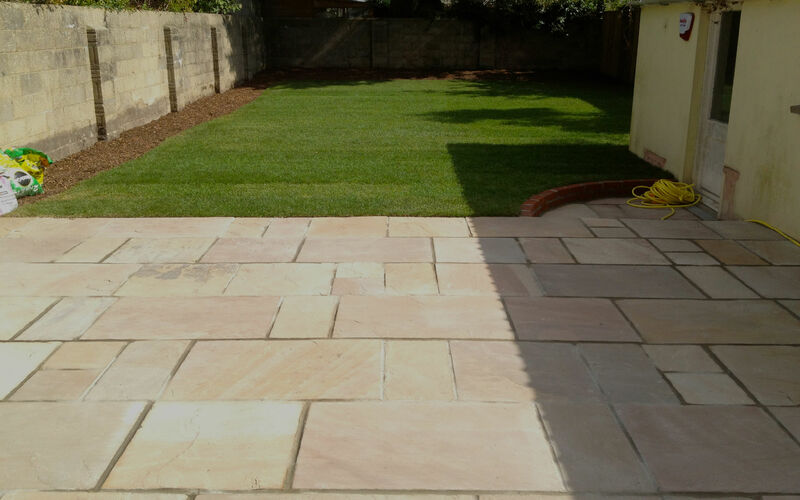 We supply a complete landscaping service including soft and hard landscaping. 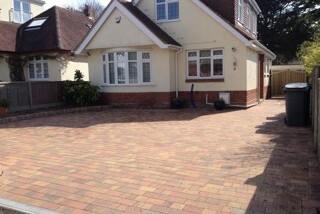 Bamboo Landscapes supplies bespoke patios and driveways for homes across Dorset. 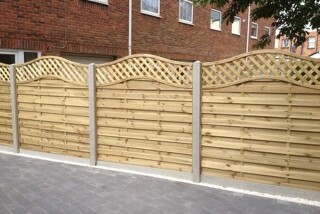 Bamboo Landscapes provides a complete fencing and decking service for homes. Just to say how happy we were with the new path and fence! A neat and tidy job which has made a big difference to the garden! We will use you again! Very pleased with works carried out, first class job! Hard working and very friendly! Would recommend to anyone! 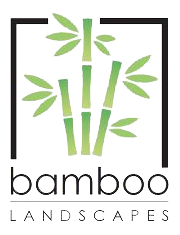 I have used Bamboo numerous times over the past year and have always been very satisfied. First class work carried out by pleasant people.